Unit 42 researchers have been tracking Subaat, an attacker, since 2017. Recently Subaat drew our attention due to renewed targeted attack activity. Part of monitoring Subaat included realizing the actor was possibly part of a larger crew of individuals responsible for carrying out targeted attacks against worldwide governmental organizations. 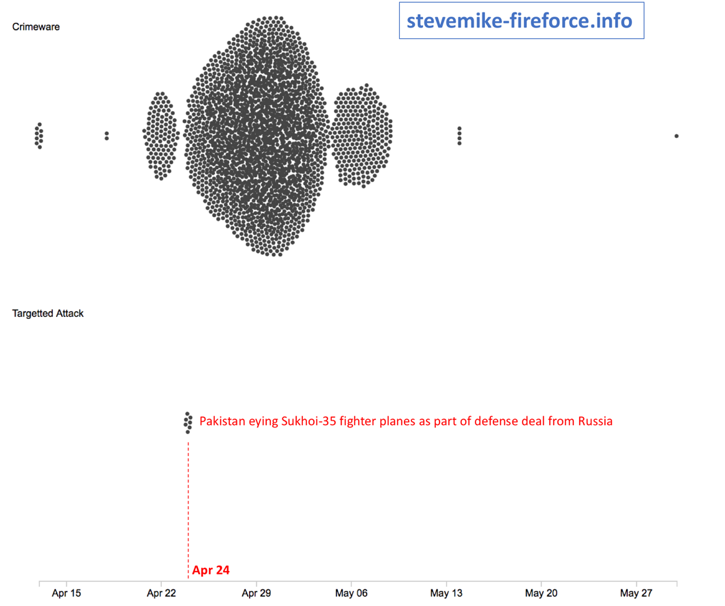 Technical analysis on some of the attacks as well as attribution links with Pakistan actors have been already depicted by 360 and Tuisec, in which they found interesting connections to a larger group of attackers Unit 42 researchers have been tracking, which we are calling Gorgon Group. In addition to the numerous targeted attacks, Unit 42 discovered that the group also performed a litany of attacks and operations around the globe, involving both criminal as well as targeted attacks. Starting in February 2018, Palo Alto Networks Unit 42 identified a campaign of attacks performed by members of Gorgon Group targeting governmental organizations in the United Kingdom, Spain, Russia, and the United States. Additionally, during that time, members of Gorgon Group were also performing criminal operations against targets across the globe, often using shared infrastructure with their targeted attack operations. Gorgon Group’s activity is interesting because in addition to traditional command and control (C2) domain utilization, Gorgon Group used common URL shortening services to download payloads; ultimately providing an extensive list of click counts and statistical data. Also, interestingly, Gorgon Group has a diverse and active criminal element. On much of the C2 infrastructure we identified several crimeware family samples. RATs such as NjRat and infostealers like Lokibot were leveraging the same C2 infrastructure as that of the targeted attacks. Using numerous decoy documents and phishing emails, both styles of attacks lacked overall sophistication, but the effectiveness of this group and campaign cannot be denied. At the initial stage, the phishing attempts are kept very simple and lightweight by using OLE2Link objects that will usually make use of URL shortening services such as Bitly and t2m[.]io. While investigating the domains and infrastructure used by the phishing components of Gorgon Group, Unit 42 researchers witnessed several common operational security flaws with Gorgon Group’s actors throughout their many campaigns. It was one of these OPSEC failures that gave us an interesting cross-section of malware Gorgon Group is using. Included in the directories were a combination of files leveraged in targeted attacks mentioned above against nation states. Additionally, there was a plethora of malware samples that were criminal in nature. 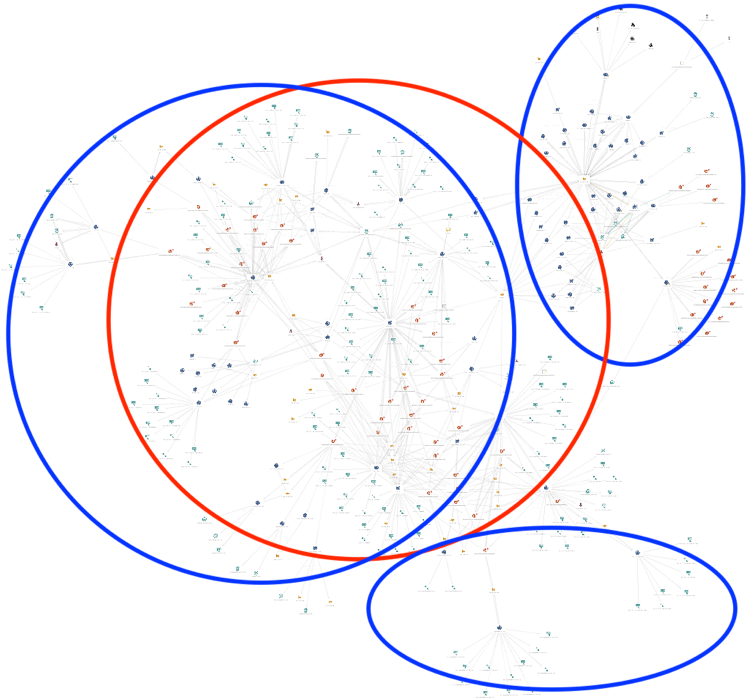 Finding accessible directories, in combination with their other operational security failures, made it easy to start connecting the dots on Gorgon Group members. 360 and Tuisec already identified some Gorgon Group members. In addition to Subaat, we counted an additional four actors performing attacks as part of Gorgon Group. While it’s not known if the attackers physically reside in Pakistan, all members of Gorgon Group purport to be in Pakistan based on their online personas. This Microsoft Word document was sent via email to several industries across the US and Switzerland. We noticed that this document pulls down additional malware from a C2 also being used in attacks by other Gorgon Group members. Additionally, this document communicates to a relatively new piece of C2 infrastructure- umarguzardijye[. ]com, which is hosted on 91[.]234[.]99[.]206. Fudpages, similar to other Gorgon Group members, made many of the same OPSEC failures of his or her fellow Gorgon Group members. 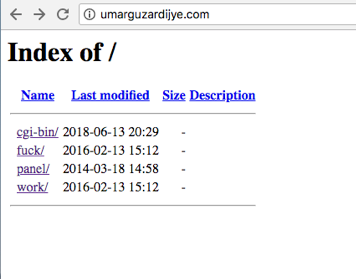 The WHOIS record for our new domain, umarguzardijye[. 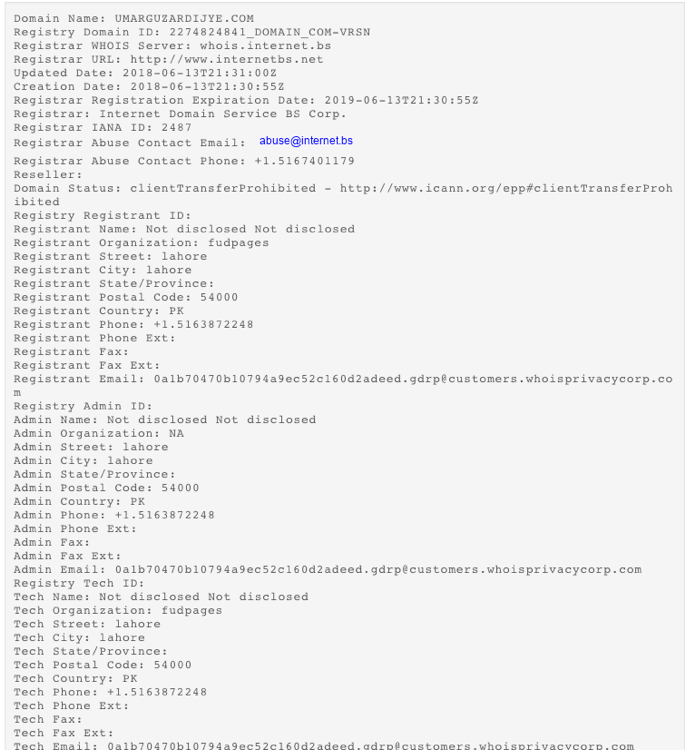 ]com, shows that the registrant organization is “fudpages” and the address provided in Pakistan. When looking closer at the IP hosting umarguzardijye[. ]com, we noticed 91[.]234[.]99[. ]206 hosts two additional domains that drew our attention-fudpages[. 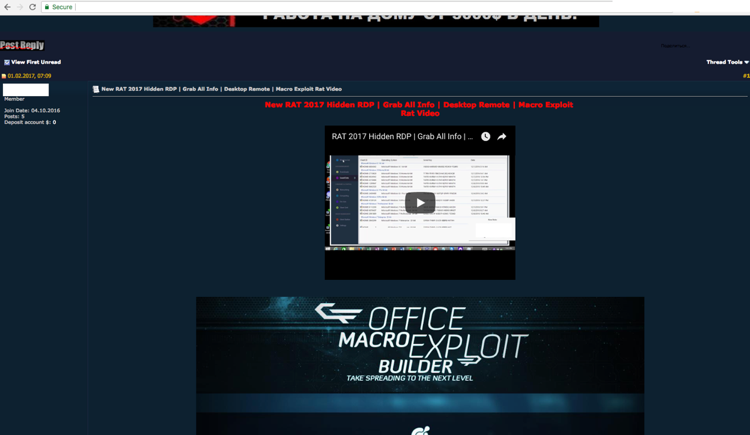 ]ru and fudpage[.]ru. Fudpage appears to be a small marketplace selling bulletproof hosting, RDP sessions, fake documents and a litany of additional malicious wares. Listed on fudpage’s marketplace are several pieces of contact information, which ultimately led us to an underground persona that was selling, distributing and trading maliciousness across underground forums. 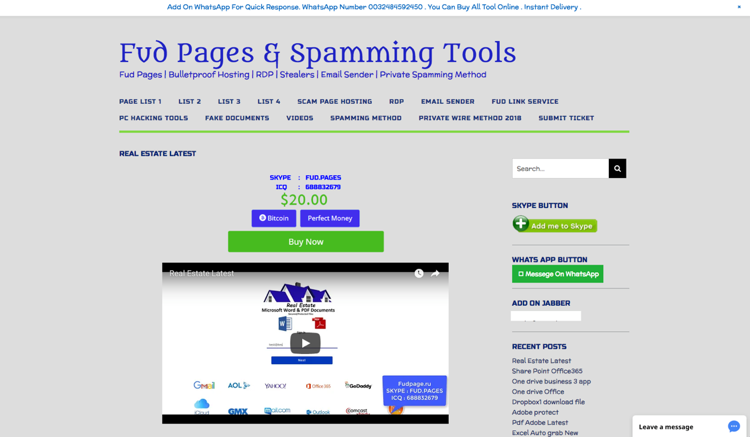 Operating underground since at least 2016, fudpages is also active on streaming sites like Youtube, where they use it as an advertising platform. Like all of Gorgon Group’s members, Fudpage’s online profile, infrastructure utilization and standardization, connects them back to Gorgon Group. This connection to Gorgon Group helps illustrate the seemingly standardized methodologies Gorgon Group most often employs. As part of the investigation, Unit 42 researchers were able to identify an interesting characteristic about how the Gorgon Group crew uses shared infrastructure between cybercrime and targeted attacks. The crew combines both regular crime and targeted attack objectives using the same domain infrastructure over time, rarely changing their TTPs. While looking at the total cluster of Gorgon Group activity, it’s also interesting to look at the total click volume during the campaign’s timeframe. Leveraging click counts for the campaign for Bitly, we were able to see Gorgon Group’s activity volume increase throughout April. Looking specifically at one domain used in both cybercrime and targeted attacks, we can see a micro viewpoint into their campaign. Between April 1, 2018 and May 30, 2018, we observed the domain stevemike-fireforce[. ]info used in a Gorgon Group cybercrime campaign involving more than 2,300 emails and 19 documents in the initial attack. This same domain was also used during the same period of time in targeted attacks against several worldwide nation state agencies. Several unique domains are used for both cybercrime and targeted attacks. The amount of sessions for cybercrime is higher than targeted, as expected. There is no specific pattern on when targeted attacks happen, the domains can initially be used for cybercrime and then quickly utilized in a targeted attack with little warning. 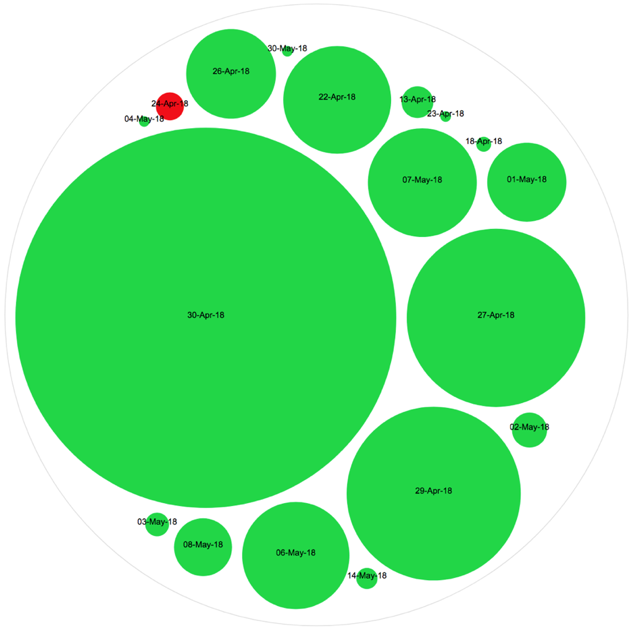 As a graphical representation, Figure 11, below, indicates the amount of unique sessions observed for this domain over the campaign’s operational time, representing the attack intention in two separate areas. 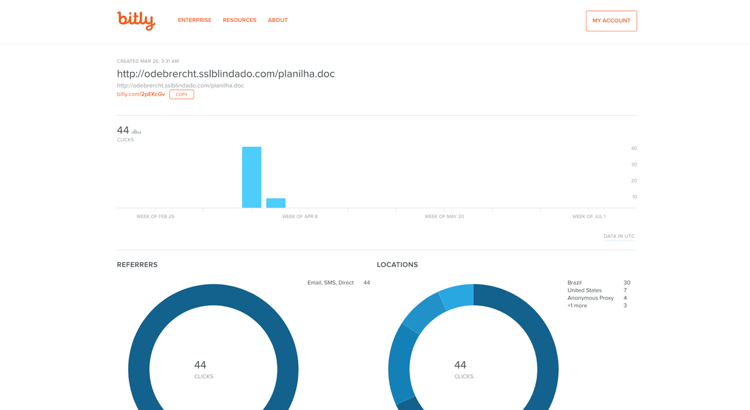 Focusing on one domain allowed us to quickly understand its usage and better understand how it interconnects to a larger malspam campaign. Criminal attacks are not new to this crew, some of which was covered in our previous blog for Gorgon Group member Subaat. During the current campaign, Gorgon Group’s criminal enterprises netted 132,840 Bitly clicks from mid-February to the present. Targeting a large cross-section of industries, there was little in terms of targeting during their criminal activity. 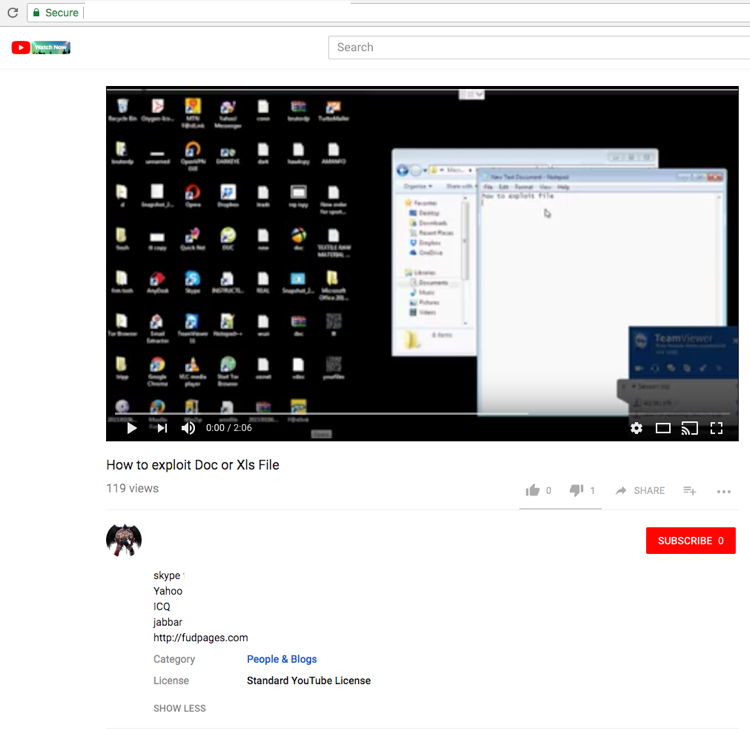 NjRAT: NjRAT is a remote-access Trojan commonly used and witnessed in attacks that are both criminal and targeted attacks since as early as 2013. RevengeRAT : RevengeRAT is a remote-access Trojan that was released for free on underground forums in 2016. While RevengeRAT could be used in targeted attack campaigns, it is commonly witnessed in criminal malspam campaigns. LokiBot: LokiBot is a commodity malware sold on underground sites which is designed to steal private data from infected machines, and then submit that info to a command and control host via HTTP POST. This private data includes stored passwords, login credential information from Web browsers, and a variety of cryptocurrency wallets. RemcosRAT: RemcosRAT is a remote-access Trojan that first appeared in underground forums in July of 2016. The RemcosRAT has a feature-rich builder, which allows for the creation of Microsoft Word documents with malicious macros. NanoCoreRAT: Generally delivered via phishing, NanocoreRAT is a remote-access Trojan that opens a back door and steals information from the compromised computer. One interesting note about the criminal activity of Gorgon Group is their usage of Bitly. Similar to that of their targeted attacks, Gorgon Group leveraged Bitly for distribution and shortening of C2 domains. Using the same techniques across both their criminal and targeted activity, made it easier for us to cluster Gorgon Group infrastructure and activity. Overall, in spite of the lack of sophistication in Gorgon Group’s activity, they were still relatively successful; once again proving that simple attacks on individuals without proper protections, work. Beginning in early March 2018, Unit 42 started observing targeted attacks against Russian, Spanish and United States government agencies operating in Pakistan. 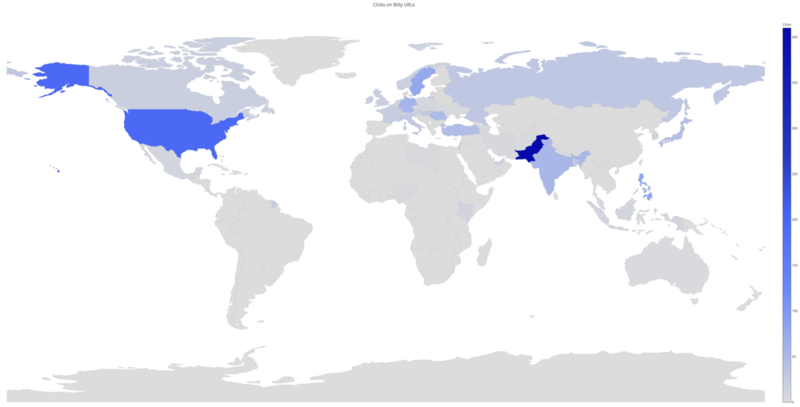 As we continued to investigate, it became apparent that Gorgon Group had been consistently targeting worldwide governmental organizations operating within Pakistan. While Gorgon Group has been making minor changes in their methodologies, they are still actively involved in both targeted and criminal attacks. This Gorgon Group campaign leveraged spear phishing emails with Microsoft Word documents exploiting CVE-2017-0199. 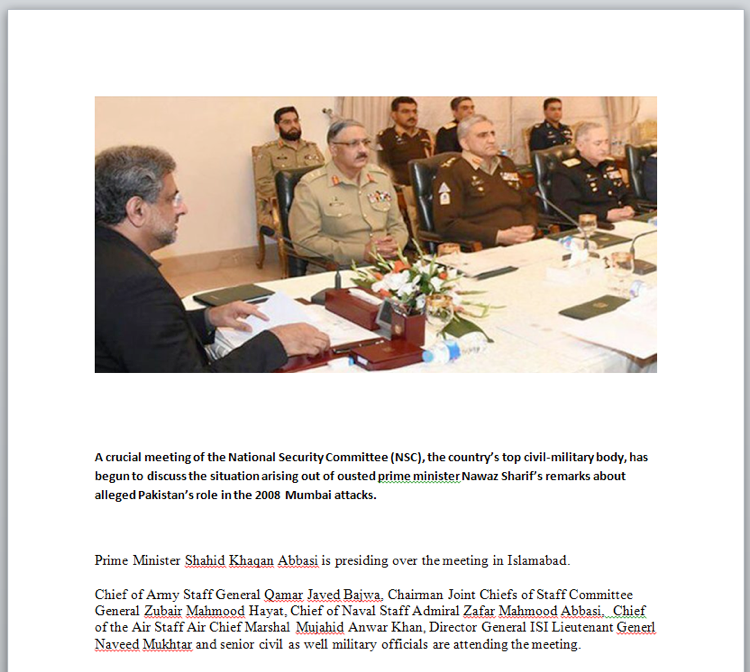 The spear phishing emails involved in this campaign would most often originate from Gmail accounts masquerading as legitimate individuals, such as a prominent Lt. Col in the Pakistani military. The payloads for these attacks varied in malware family. The popular NanoCoreRAT, QuasarRAT, and NJRAT variants were used heavily. 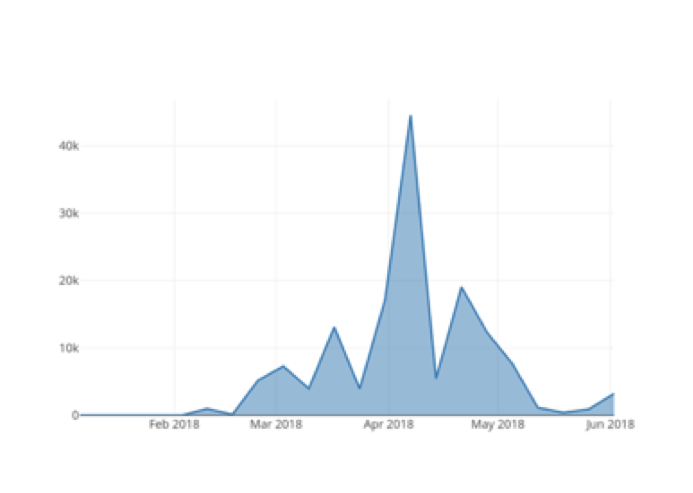 In a number of these attacks, the popular third-party URL shortening service Bitly was used to ultimately deliver the payloads for these attacks. It’s important to remember, that while we were using Bitly links to help gauge click location, anyone who clicks these links (including researchers) are also counted. So, while having this click information is valuable, it’s only one small piece of a larger picture related to targeting. 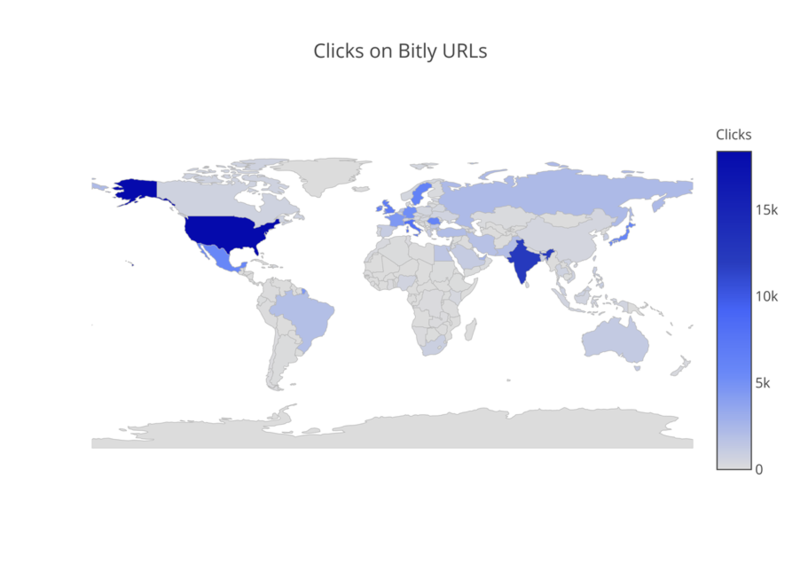 The heaviest concentration of Bitly URL interaction came from Pakistan, which at 410 clicks accounted for 39% of all clicks. The United States amassed 194 clicks, accounting for 19%. The attacks took place primarily in March, late April, and early May of this year. Gorgon Group isn’t the first actor group we’ve witnessed dabble in both nation state level and criminal attacks. What makes Gorgon Group unique is, that despite the group’s operational security failures, they still remained particularly effective. Looking closer at the actors participating in Gorgon Group gave us a unique perspective into the inner workings of an attack. WildFire detects all current Gorgon Group files with malicious verdicts. AutoFocus customers can track these samples with the Gorgon Group actor tag. The delivery documents used in the targeted attacks are Microsoft Office documents that contain a macro that attempts to compromise the system. The infection process is rather interesting, as it involves multiple layers of .NET assemblies that will eventually download the NanoCore remote administration tool (RAT) from a remote server and inject it into another process. In some instances, we have also seen the RemcosRAT malware family delivered as the final payload. The infection process not only downloads and executes a payload, but it also downloads and opens a decoy document to lower the recipient’s suspicions of the entire process. Additionally, the process attempts to lower the overall security of the system by disabling security features in Microsoft Office and Windows Defender. The payloads themselves are rather interesting, as the developer wraps the malicious code with legitimate source code freely available online. The resulting cleartext is another .NET assembly, which the payload will load within its own process space. 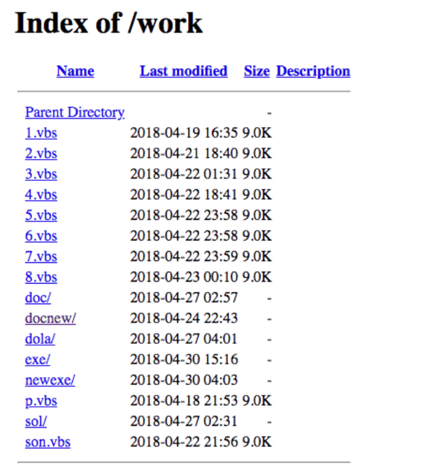 This Trojan loaded by the first payload contains several embedded executables that it uses to ultimately download and execute a secondary payload, as well as downloading and opening a decoy document. An unknown programmatic builder tool appears to have created this Trojan, as the code shows multiple configuration options for additional functionality that were not enabled within this specific sample. Upon execution, this Trojan checks to see if it was configured with “BINDERON” to determine if it should extract an embedded payload from a resource named “B”, save it to %TEMP%\%BIND1%, and create a new process with the embedded payload. While the Trojan was configured to carry out this activity, the actor did not embed a payload within the “B” resource, so this functionality does not carry out any activities, rather it just causes an exception and continues running. The R payload discussed above is nothing more than an injector Trojan, which accepts a path to an executable and a buffer of code to inject into the process as arguments. The R payload will create a process using the supplied path using the CreateProcessA API function. The payload then finds the base address of the newly created process using the GetThreadContext API function, and then calls NtUnmapViewOfSection to hollow the process. The payload then calls the VirtualAllocEx API to create a buffer in the newly hollowed process and the WriteProcessMemory API to write the supplied data buffer that contains the code to inject to this newly created buffer. The payload then sets EIP to the entry point of the newly injected code using the SetThreadContext API, and finally calls the NtAlertResumeThread API function to run the injected code. For a list of domains encountered in use by malware throughout this campaign, please refer to the following file. For a list of all hashes of malware encountered during this campaign, please refer to the following file.